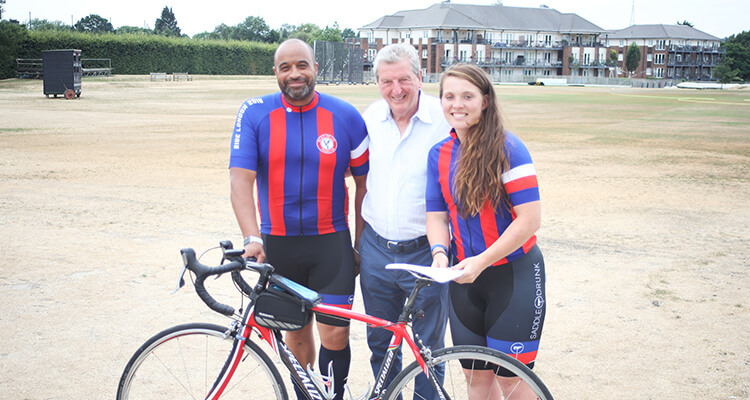 Palace for Life Foundation is looking for 20 riders to take part in the 2019 Prudential RideLondon-Surrey 100 and raise money for vulnerable young south Londoners. The event will be taking place in July 2019, with a total of 25,000 cyclists riding the 100-mile route through closed roads in London and Surrey. 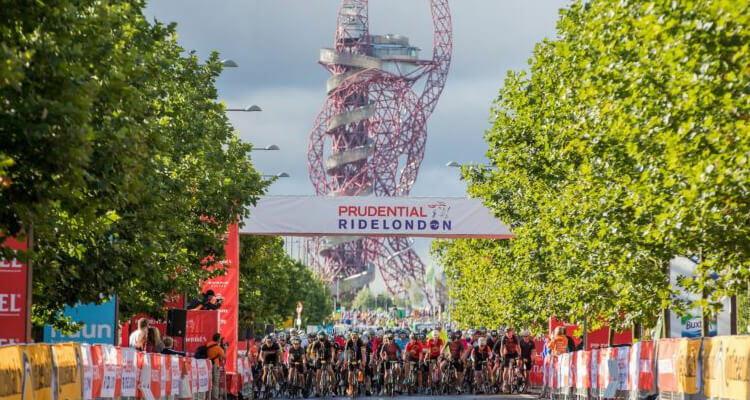 Beginning at the Queen Elizabeth II Olympic Park, RideLondon is a 100-mile bike ride that passes through central London, taking in the sights of the capital. It then heads out to scenic Surrey countryside and some testing climbs, before coming back into London to finish in front of Buckingham Palace. As we have just 20 guaranteed places in the event, we are running an application process. Our goal is to raise as much money as possible to support our programmes in the community, so we will prioritise applicants that in our judgement are likely to raise the most. If you are successful in the initial process, you will be invited to formally register for the event, which will cost £40. Register your interest and do what you can for vulnerable young south Londoners.